Normally when we learn about the people responsible for writing movies based on video games, there's a round of muted applause. If we're lucky. More often than no there are groans. 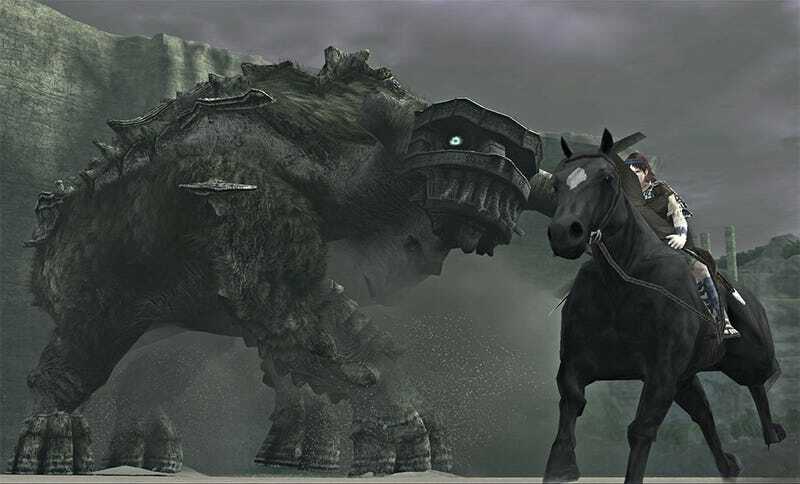 So it's a nice surprise to learn that the long-in-development hell Shadow of the Colossus movie project—which last year got a director—now has a talented writer to go with it. That writer is Seth Lochhead, The Hollywood Reporter... reports, who takes over from Justin Marks' early 2009 script. He co-wrote the excellent Hanna, and has a top-secret project in the works at Warner Bros with Michael Bay.